Eddie Pepperell lead the 2018 Sky Sports British Masters at 9 under par. The Englishman posted third round 71 and will start the final day with three shots advantage. 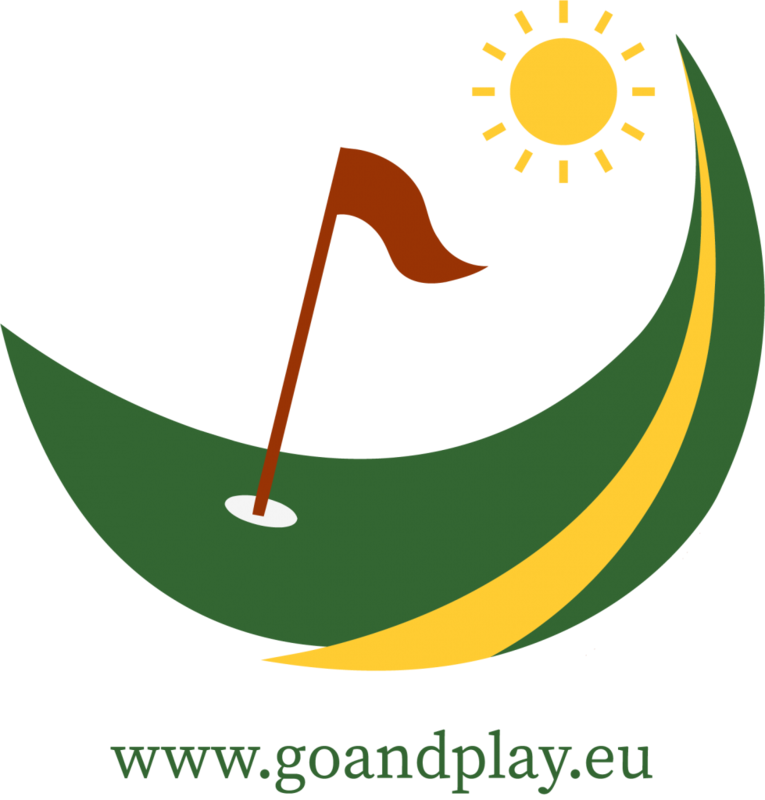 Jordan Smith, Julien Guerrier, Julian Suri and Alexander Björk share the second place at 6 under par. Matt Wallace and Andrea Pavan currently sit at 4 under par and share sixth place before the final round. 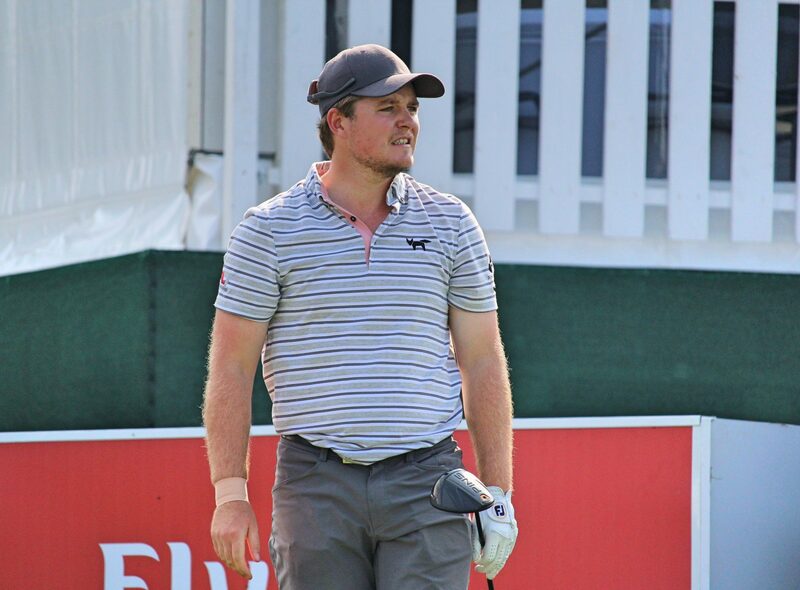 Eddie Pepperell will try to win his second European Tour title tomorrow. Matt Wallace will need something special tomorrow as he is 5 shots behind the leader. "He could do with making a birdie in his last two"
Tommy Fleetwood is tied for 12th at 2 under par.